SELF-SERVICE TICKETING SOLUTIONS are a convenient way to connect with your customers and profitable for you. REDUCE THE HEADACHE of accounting, paperwork, swaps and price changes with paper ticket systems.Get a self-service ticketing kiosk.Create a new profit center for you and convenience for your customers. Ideal for resorts, sports/entertainment venues, transportation and more. 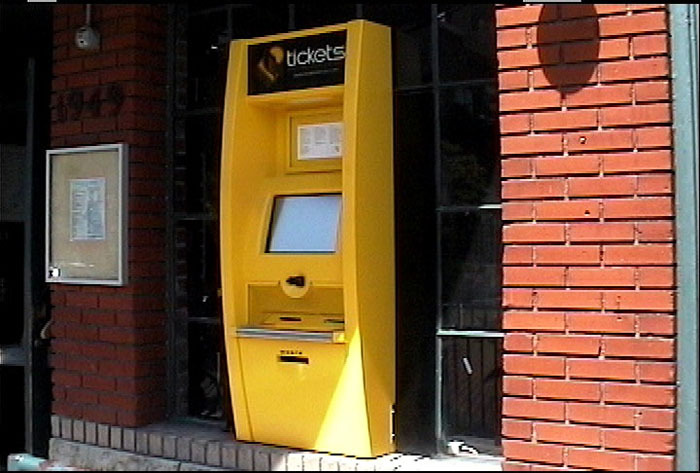 Dispense tickets from kiosks or print on-line from home or work. Incorporate any machine from any supplier into the system. Customizable campaign management for coupons, discounts, etc. Secure web-based transaction reports – by product, sales location, etc. Customization of campaign management for coupons, discounts, etc.